Emily Fields collage. . HD Wallpaper and background images in the Pretty Little Liars club tagged: pretty little liars emily collage. 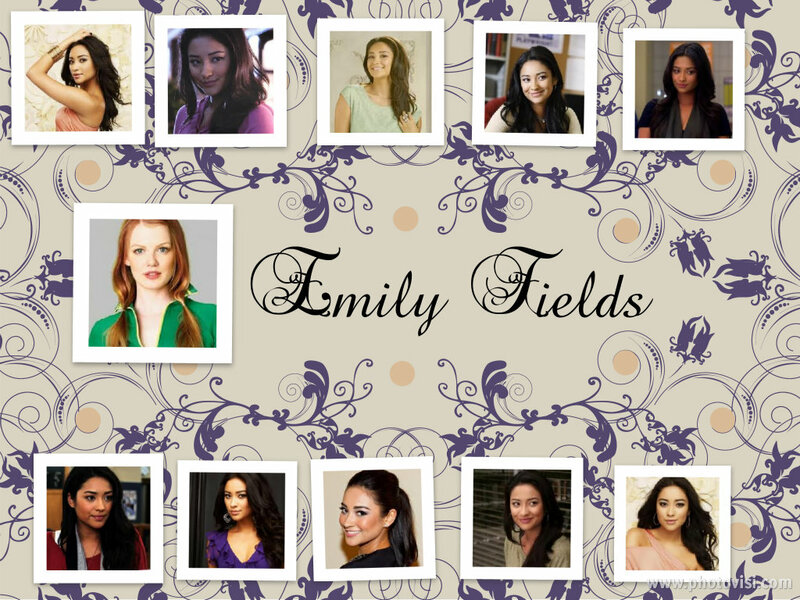 This Pretty Little Liars fan art contains electric refrigerator and fridge. There might also be refrigerator, icebox, newspaper, paper, magazine, tabloid, rag, anime, comic book, manga, and cartoon.